True Friendship is seen not through the Eyes but the Heart. We are celebrating the love and friendship that only those that have owned a horse can know. We are creating a new exhibition of Horse and Rider images and are in search of people and their horses to include. If you have dreamed of having your portrait made by famed photographer Miriam Haugen with your beloved horse, now is your chance! The normal barn call is $400 and that is being waived for these sessions. We have just five invitational sessions available and they must be done before July 1, 2014. 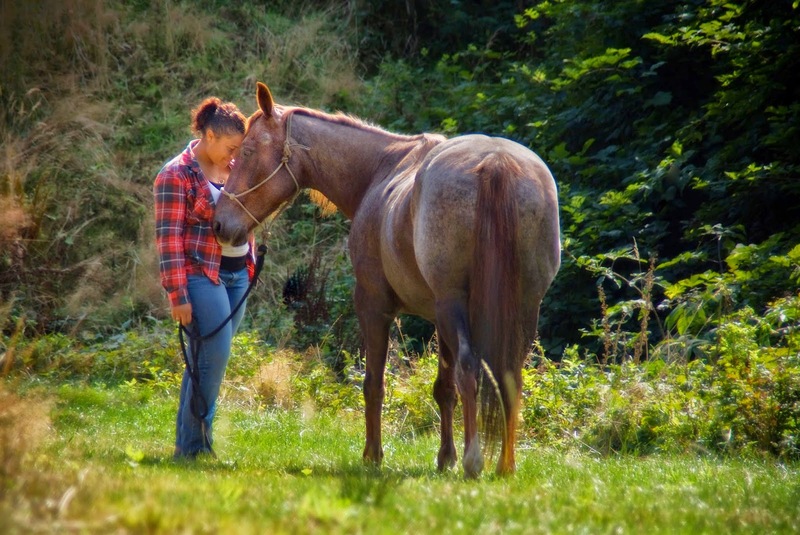 The goal is to capture the heart of the relationship between you and your horse. Our mission is to make you look good! call 503-838-5416 or send us an email.